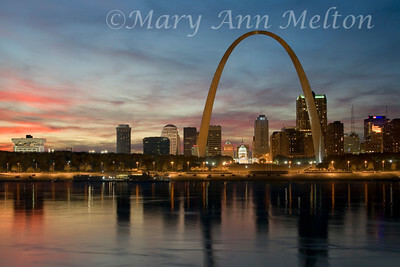 The various moods of the beautiful city of St. Louis, Missouri . 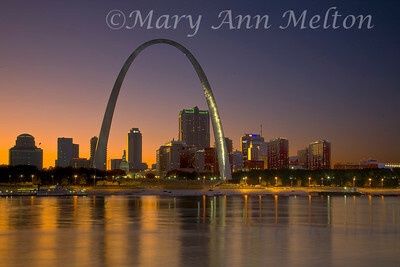 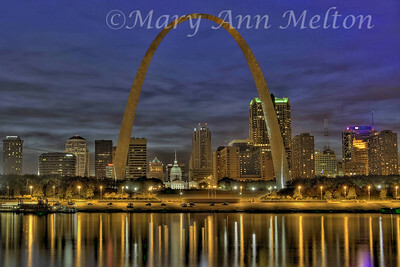 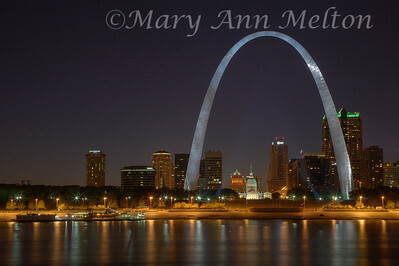 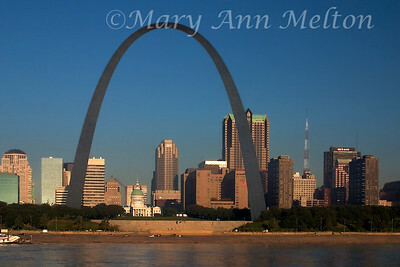 . . home of the Gateway Arch . 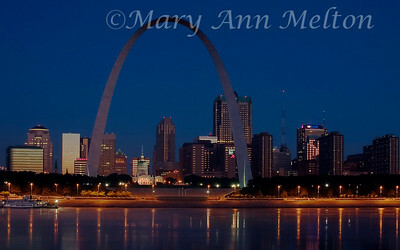 . . on the banks of the Mississippi River . . .